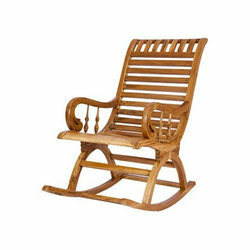 Our product range includes a wide range of rocking wooden chair, designer rocking chair, dining chair set, modern wood chair, rest chair and dining set designer chair. 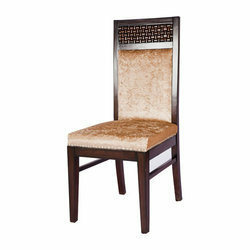 Unique Design Rocking Wooden Chair in Brown colour by karigar. 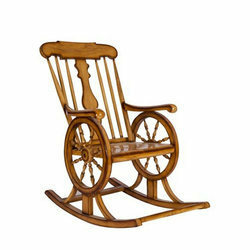 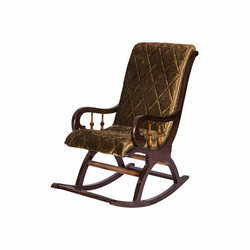 Solid Teak Wood Designer Rocking Chair with PU polish. 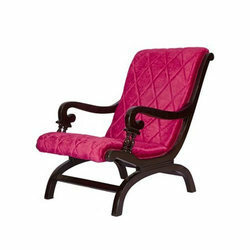 Supported ourselves with proficient amenities, we are readily instrumental in providing an inclusive variety of Dining Set Designer Chair. 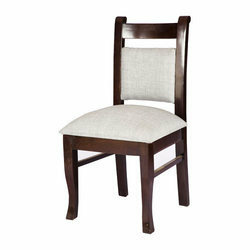 We are offering a large collection of Dining Set Chair to our valued clients at pocket-friendly prices. 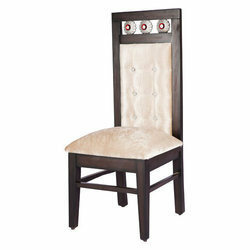 To furnish the varying desires of our customers, we are immersed in offering a world class consignment of Wooden Dining Set Chair. 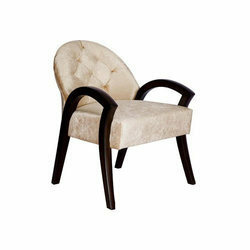 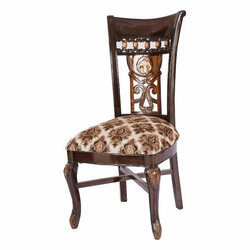 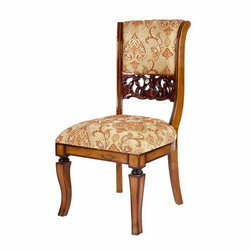 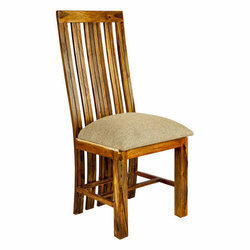 We are involved in offering a wide gamut of Wooden Dining Chair to our clients.